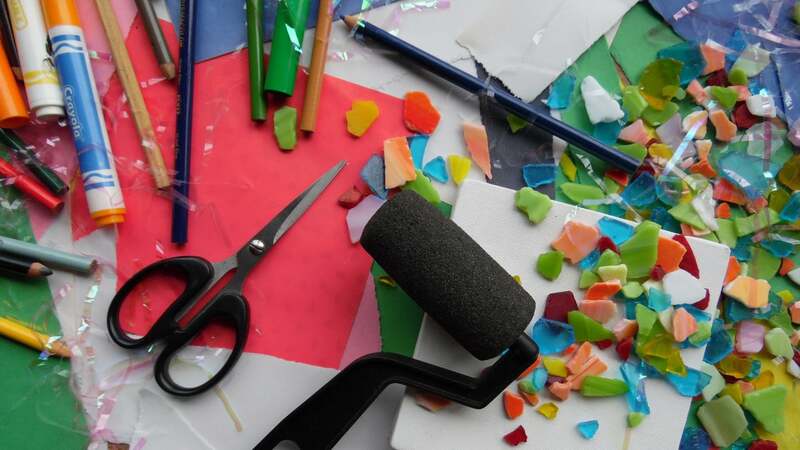 If you enjoy crafts, and maybe your kids do too, then these are the apps for you. With ideas, guides, videos, supply deals, and more, explore your creative side with these terrific apps for crafts. 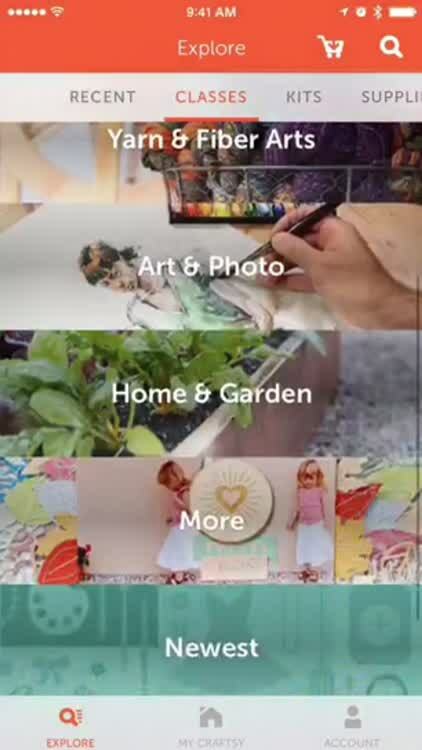 Whether you just want craft ideas or full how-to videos and classes, these apps can help. 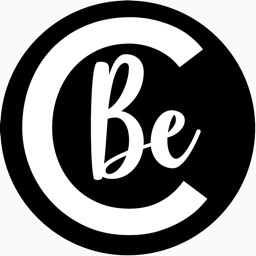 See what others are creating, check the latest news in supplies and products, and connect with craft makers like you. 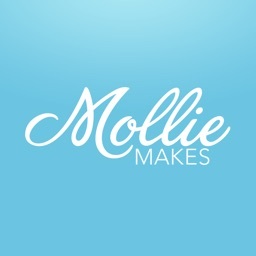 Cook or craft something new and exciting with how-to videos and live conversations. For those who like do-it-yourself projects and how-to videos. With Darby - How To Videos and Chat for DIY, you can easily learn how to cook up new meals or create something cool to decorate the home. Follow your favorite crafters and other users so that you are always up to date on recent videos. You can chat in real-time by commenting on videos and if you have ideas that you want to share, you can upload your own how-to videos. 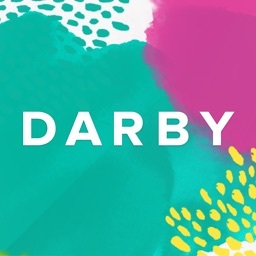 Darby is a handy and awesome app for do-it-yourself-ers. 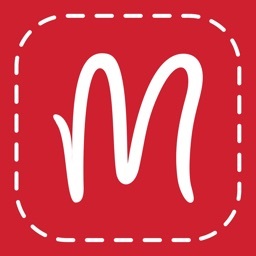 If you like to pick up fresh meal ideas and learn how to make unique crafts, then Darby is the app for you. With videos that show you every step to a wonderful finished creation, your next DIY project is waiting. For adults who enjoy video classes for all types of crafts and projects. 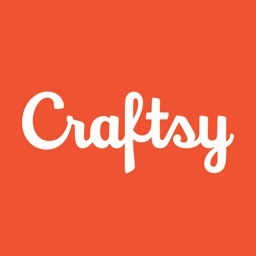 Craftsy provides a nice selection of video classes for everything from cooking and sewing to woodworking and paper crafts. The app is attractive, easy-to-use, and provides recommendations for similar classes to those that interest you. If you are serious about crafts and really want to learn something new, Craftsy has a class for you. 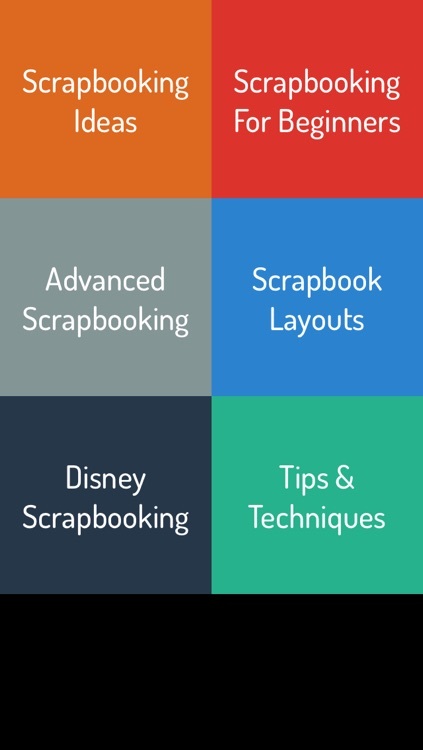 For those who want a craft app with tutorials, news, and a community of crafters. Crafty Amino brings you tutorials, patterns, and project ideas for everything from beading and sewing to scrapbooking and papercrafts. 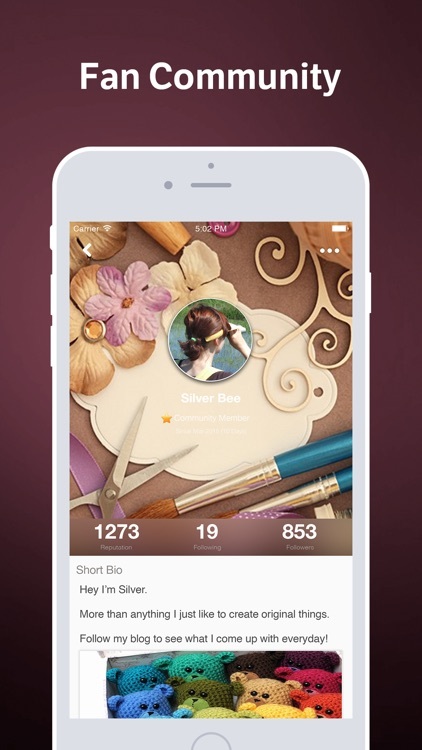 It’s not just a craft app, but also a community of people who love crafts like you do. 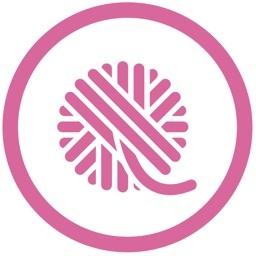 You can connect with others, discuss craft projects, and share your own techniques. Or, just look for projects that interest you and learn exactly how to create them. 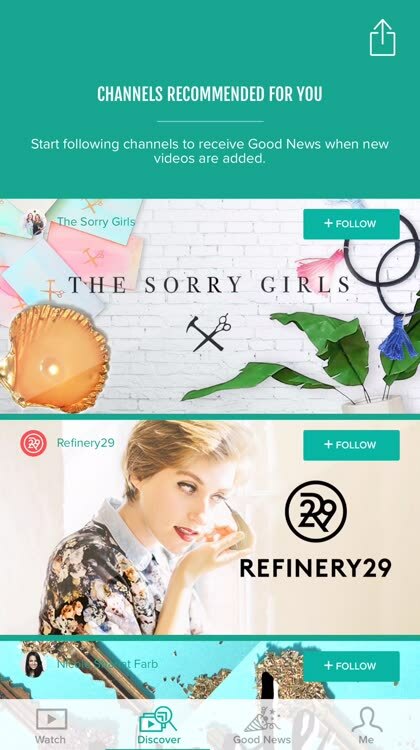 Crafty Amino is a terrific app for those who love to create, share, and discuss crafts of all types. You will be amazed at what you can create with a piece of paper. 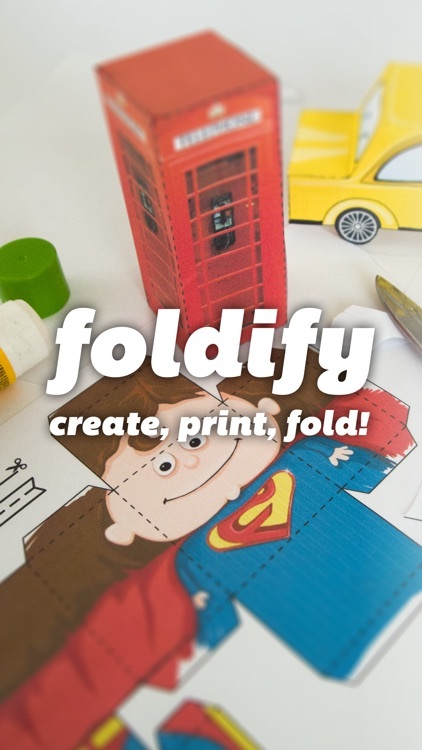 These papercraft apps will show you how to fold your way to a fun new crafting skill. OFFICIAL MINECRAFT APP! 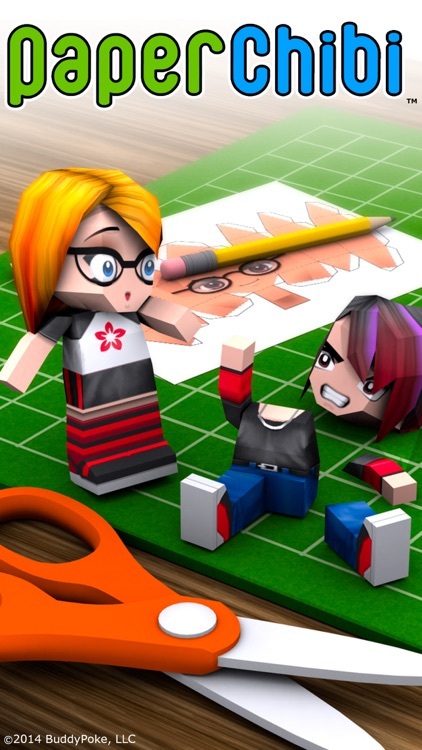 Create awesome Minecraft models using just paper and glue! 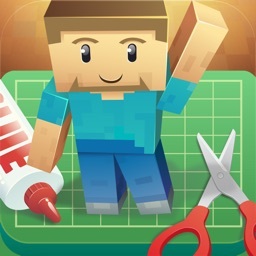 • The only official Minecraft Papercraft app! • Supports both Steve and Alex character models! 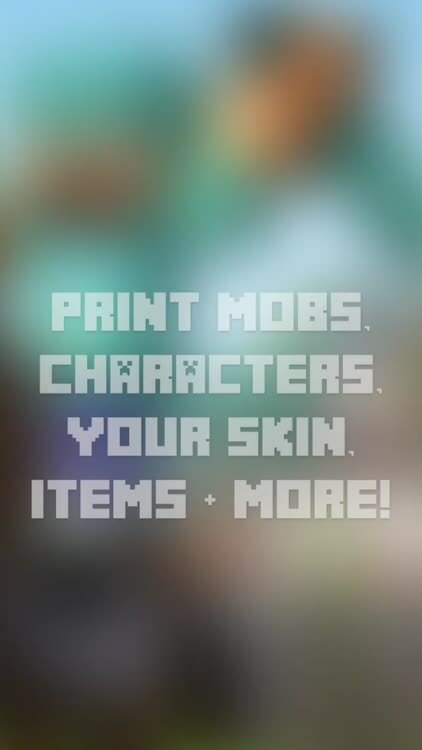 • Mobs, Blocks, Items and Characters included at no extra cost! • Add a CAPE and a stand for your model! • Air Print compatible, but a wireless printer is NOT required, generate a PIN code to download your Papercraft on your PC/Mac! Or e-mail a copy to yourself. Arts and crafts has never been this much fun! What will YOU make? 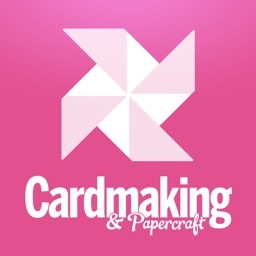 PaperChibi is an amazing new iOS application for personalized avatar paper crafts. 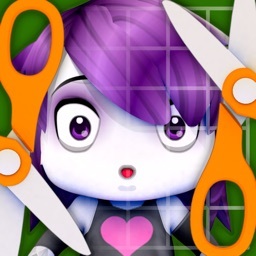 Check out our video to see how it works: http://paperchibi.com/video Make cute chibi avatars; change their clothes, hairstyle, eyes, and lots more. Then print and make real 3D papercraft avatars. Create chibi friends and family. Make a t-rex or a car for your chibi to ride in. 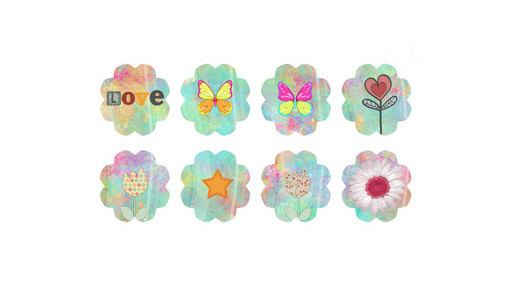 To assemble: use an adhesive dot roller, scrapbooking glue dots, a glue stick, or small strips of double sided tape. Works best with photo paper or card stock. Use AirPrint to send finished chibi directly to your printer; set your printer to use 8.5"x11" or A4 paper. Email a PDF or save one to iBooks or similar apps. Chibi avatars are completely customizable! There are several print options that vary in poses and difficulty. The simplest chibi is very kid friendly. Incredibly fun for school art classes. Teachers, consider adding them to storytelling projects! Take a photo of the chibi avatars you've made and share them on Instagram or Twitter with hash tag #paperchibi. 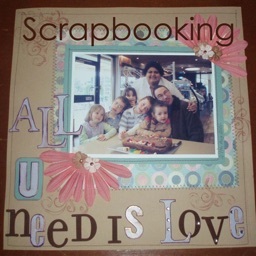 Scrapbooking Guide is the best video guide for scrapbooking lovers. 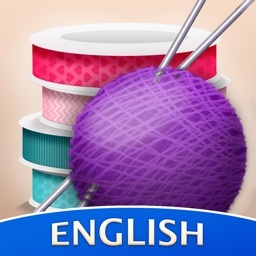 If you love to knit, then these apps are perfect for you. Create sweaters, scarves, and so much more with patterns and counters to help you along the way. 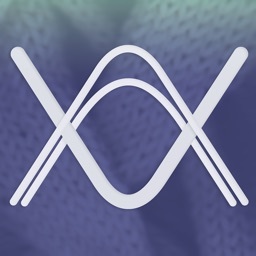 With the LoveKnitting app, you can download and access PDF patterns with zoom, row counter, and marker features. Personalize patterns, track your progress, and get exclusive patterns every month. A growing Knitter’s stitch dictionary. 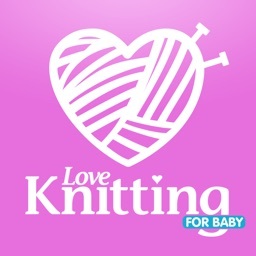 Currently, this knitting app has three main sections: Categories, Favorites, Search, and Abbreviations with over 300+ stitch types! Please note an initial internet connection is required to cache the images of the stitches. 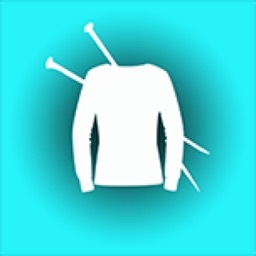 Because of the large number of stitches available, it may take awhile to load all of the images depending on the speed of your internet connection. New this Month: A list of all the latest stitches added. Favorites: This list of stitch types is created by you! At each stitch’s details page, there is an option to add that stitch to your favorites list. Add as many stitch types as you want, and delete any stitch types at any time by tapping on the star again in the stitch's details page you want to remove. If a stitch has a green star, it means it is included in your favorites list. Example 1: Search in Keywords: ‘Mul of 4 sts’ and the results will include all stitch types that have a multiple of 4 stitches in their instructions. Example 2: Search in keywords and categories: Leave both areas blank! 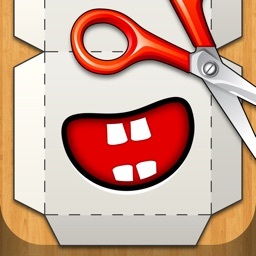 The results will show all stitch types currently included in the app. Abbreviations: Search bar included at the top for ease of use. When you find the abbreviation you need, click on it in the list and another page will open with its explanation. 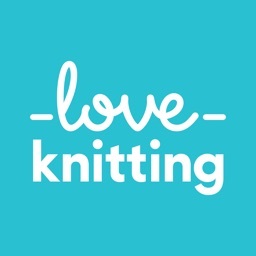 GoodKnit, the GoodKnit Kisses yarn arts app, brings together loom knitting and needle friends with handy tools, tutorials, resources, calculators, and social media connections, all in one location! Featuring Kristen Mangus, the designer and video hostess of GoodKnit Kisses YouTube channel, the GoodKnit app is both educational and inspiring. Come create with Kristen as she shares her passions for loom knitting, needle knitting, crochet, yarn arts, and more! * Website—Links to GoodKnit Kisses website for even more features! * Access to GoodKnit Kisses content on other social sites including Twitter, Pinterest and Instagram. 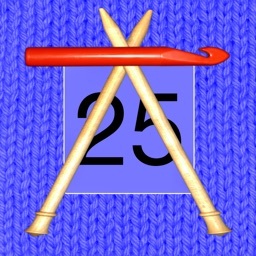 Knit and Crochet Counter helps you keep track of your knitting or crocheting with a simple tap. You can store counters for multiple projects, make notes, and customize the counter screen. 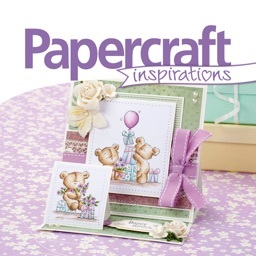 You don’t have to spend a fortune on craft supplies. These apps give you the deals and coupons for your local stores that you need to stay within your budget while enjoying your craft. 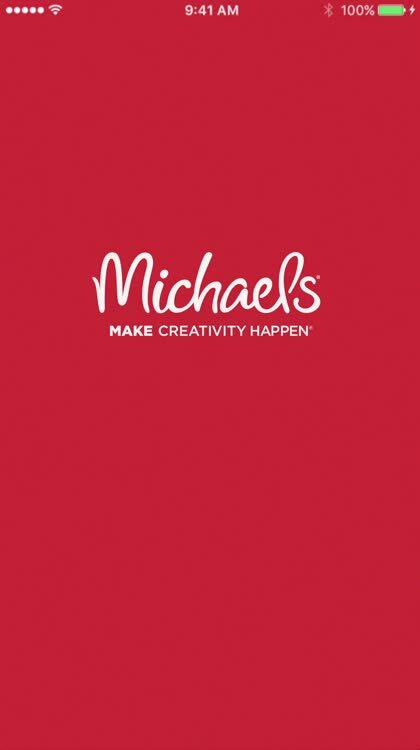 For those who shop at Michaels and want an app with deals on craft and hobby supplies. For those who shop at Hobby Lobby and want coupons for craft supplies and home décor. 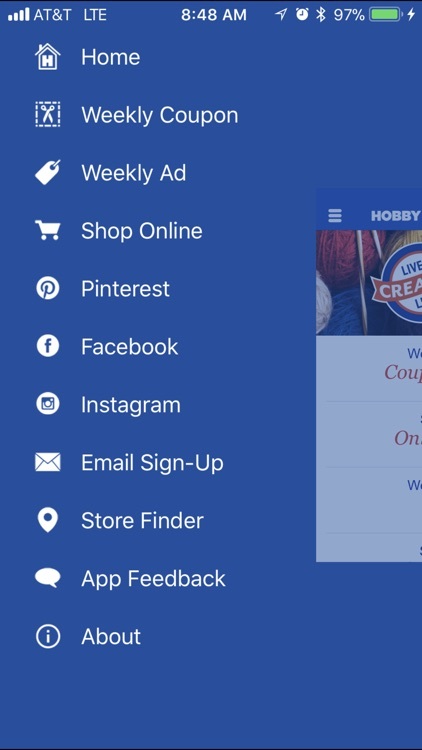 Find a store, clip the weekly coupon, and check out money-saving ads with the Hobby Lobby app. You can use coupons you find either in-store or online, making shopping even more convenient. And, if you have a gift card, you can quickly check your balance. 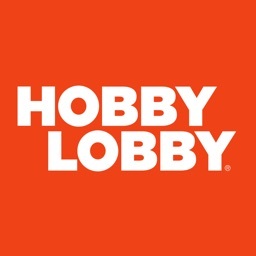 The Hobby Lobby app is ideal for those who visit the store regularly. Get deals and coupons right to your device and then head to your local store or shop online. Flip through a digital magazine for ideas, inspiration, tips, and techniques. If you enjoy all types of crafts, then these magazine apps are ideal.